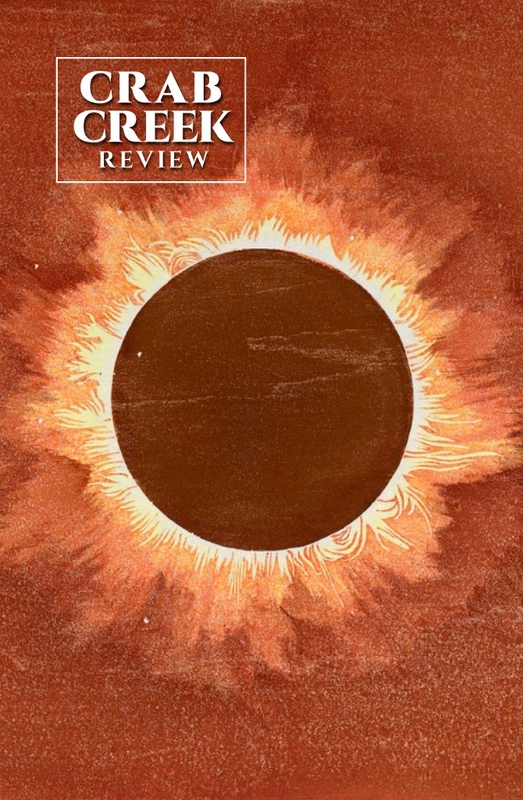 The spring issue of Crab Creek Review is now available on our website, and at select bookstores in the Seattle area. The issue is brimming with brilliant and important works, by Allison Adair, Andrew Cox, Chelsea Dingman, Jessica Goodfellow, JordanHartt, Kathryn Hunt, Tina Kelley, Erin Malone, Diane K. Martin, Gail Martin, Donna Miscolta, Fernando Pérez, Susan Blackwell Ramsey, Lisabelle Tay, Julie MarieWade, Ellen Welcker, and more. These writers and poets cover a lot of ground—climate change, inequalities and injustices, love and loss, death, illness, the body—just about everything that makes up the human experience. The poems, stories, and essays in Crab Creek Review will both wreck and renew you. We invite you to support these writers and poets, and the journal, by purchasing a copy or subscribing, and/or by attending a reading. Two issue launches are scheduled in May. West of the Cascades, a Seattle reading is slated for May 10th, followed by a reading in Spokane on May 17th. See our Facebook events for more information, and stay tuned for a summer reading at the Port Townsend Writers' Conference in July! Happy Earth Day from all of us at Crab Creek Review. May this year bring you good reading, good writing, and a heaping measure of peace. facet of your human experience. elsewhere, and she is the recipient of a grant from the Spokane Arts Fund. of how an animal can teach humans about our unloveliness. Adroit, and Passages North. He tends bar in Missoula, MT.